At Renew Life, we believe a healthy gut is a happy gut. For nearly two decades, we have pioneered superior-quality digestive care supplements to help people achieve optimal health from the inside out. Curb your appetite, promote digestive balance, and support healthy cholesterol levels with Organic Clear Fiber.†‡ Made with 100% soluble acacia fiber, our flavor-free, clear-mixing supplement is great for cooking or baking. Plus, the fiber's prebiotic benefits help restore your gut flora's natural harmony. †Curbs appetite by helping you feel full. 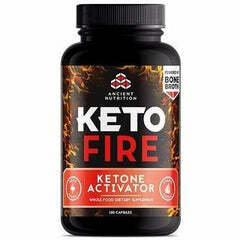 ‡Helps maintain cholesterol levels already within normal range, when consumed with a healthy diet low in saturated fat. 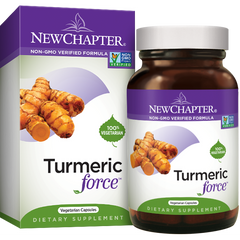 For best results, mix one level tablespoon (5.6 g) into 6 to 8 ounces of liquid or soft food up to 3 times daily. Stir until dissolved. Organic Clear Fiber dissolves best in liquids that are room temperature or warmer. Not recommended for carbonated beverages. 100% organic acacia soluble fiber. Manufactured in USA in a GMP facility. Notice: Using this supplement without at least a full glass of liquid may cause choking. 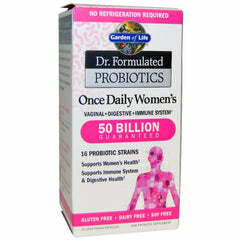 Do not use this supplement if you have difficulty in swallowing, acute cough, or obstructed bowel. Acacia is a legume and is in the same family as the peanut. If you have a peanut sensitivity, please consult your healthcare practitioner before using. Store in a dry place at 59-86º F (15-30ºC). Packed by weight, not volume. Contents may settle during shipping and handling.